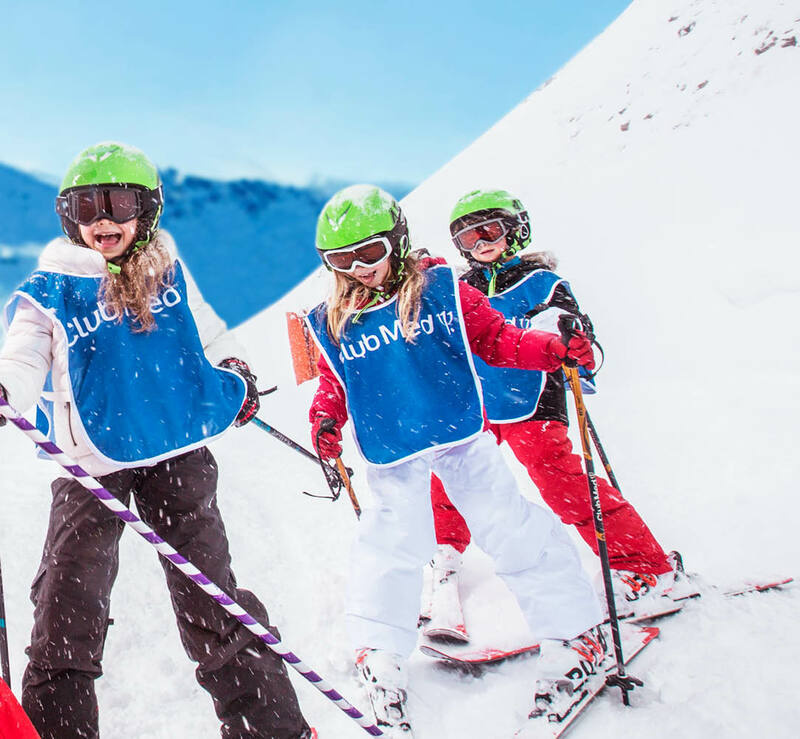 Kids have fun while learning to ski in Club Med's Kids Clubs all-included from 4 to 17 years old. 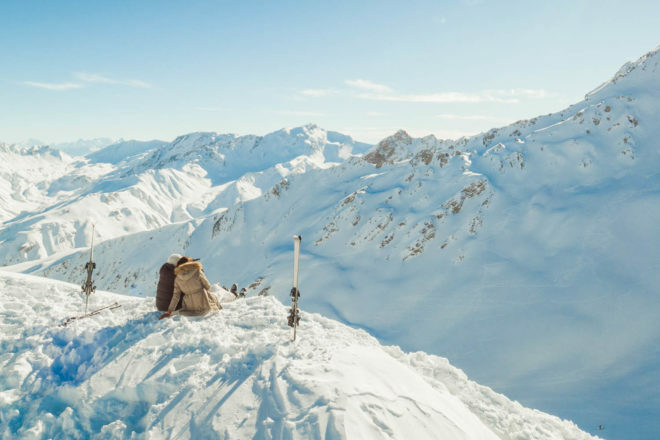 Offering premium all-inclusive from go to snow escape from Japan and China, to the French, Italian and Swiss Alps, Club Med is right up there as world leader in snow resorts. ADDING TO its already impressive the famous resort group will be opening the brand new Club Med Massif Samoëns Morillon – in France’s fourth largest ski domain, where you can literally ski off the roof to the lifts – and the highly anticipated Club Med Tomamu (its second Japanese ski resort) in December, 2017. Club Med has also announced its first Canadian resort in Le Massif de Charlevoix, enjoying spectacular waterfront views among Quebec’s beautiful, pristine mountains. The difference with the all-inclusive Club Med experience is its commitment to offering the easiest ski holiday ever, so you can relax and enjoy more time on the slopes. From the minute you arrive, everything is taken care of, from your lift pass and lessons, to après-ski activities and childcare. Comfortable accommodation, a variety of chef prepared gourmet dining (we’re talking seriously great food), premium open bar, plus lift passes and ski/snowboard lessons for all levels of experience with English-speaking instructors from world renowned ski schools is all part of the package. An array of non-ski activities are also included, from snow shoe walking and sledding, to hot tubs or outdoor heated swimming pools, and evening entertainment. Although gear hire is an additional cost, the Easy Arrival Service means your gear can be prearranged and waiting in your private locker upon arrival. When it comes to the little ones, kids at Club Med are in their winter element! Unique programs are available for 4 to 17 year olds, with the younger ones learning to ski in the Snow Garden, under the watchful eye of internationally trained ski instructors; meanwhile, teens revel in snow sports by day, and films and parties in the evenings. Plus, kids as young as three can discover snow sports through an introduction to snow course, and childcare for babies is available at extra cost. To discover more about just how easy your next snow holiday could be, visit Clubmed or ask your local travel agent.